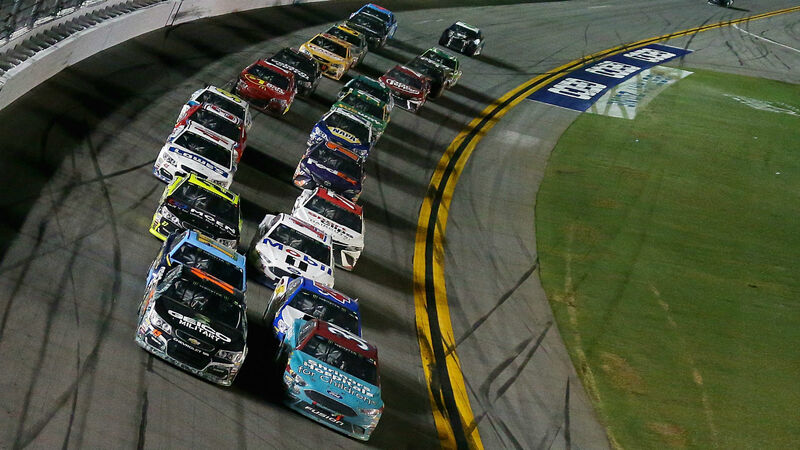 NASCAR launched the 2019 Monster Energy NASCAR Cup Series schedule Tuesday, and the tracks and order of races stay unchanged from 2018. Consistent with longtime custom, racing returns with the exhibition race The Conflict at Daytona Worldwide Speedway on Feb. 10, with the Daytona 500 the next Sunday. The All-Star Race returns to Charlotte Motor Speedway Might 18, with the Coca-Cola 600 set for the Sunday of Memorial Day weekend, Might 26. The NASCAR playoffs start Sept. 15 in Las Vegas and can end with the crowning of the collection champion Nov. 17 at Homestead-Miami Speedway.